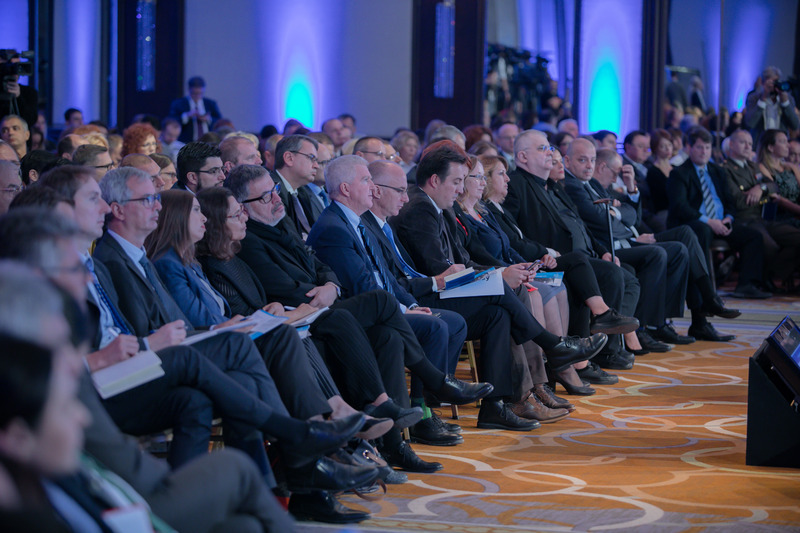 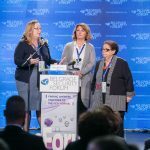 The Ninth Belgrade Security Forum will take place in Belgrade on October 16 -18, 2019 under the title: Striving for Justice in a Divided World. 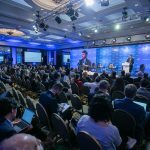 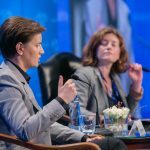 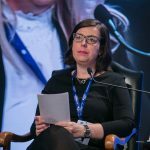 The Belgrade Security Forum is the only event of this kind organized by three civil society organizations, namely the Belgrade Fund for Political Excellence, the European Movement in Serbia and the Belgrade Center for Security Policy. 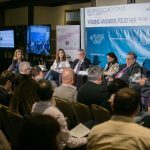 With first edition in 2011, the Belgrade Security Forum today counts among the most prestigious events on security and foreign policy in South East Europe.